Here at J Reader Construction, we use our 25 years of experience to give our customers the homes they’ve always dreamed of. Jason Reader has been working in construction since he was just 18, and he now puts all his skills and experience into his own business. 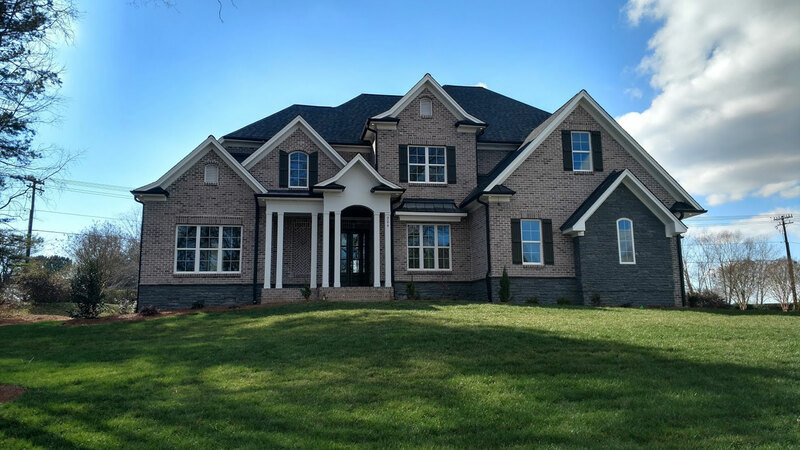 We specialize in completing new constructions and basement finishes for lots of satisfied customers across Forsyth, Davie, Davidson, and Yadkin counties. We’ve even been honored with the Parade of Homes Gold award to recognize our great work in the industry. Dream It. Plan It. Build It. Let’s meet to review our plans. We will discuss the costs and advantages of each plan with your own personal consultant. This will help you determine how much home you can afford each month. Now that you have chosen a favorite plan it is time to select your interior and exterior finishes. Your consultant will provide you with a detailed cost to build for the plan you have selected. Once you are satisfied with the final design drawings and total cost to build, you are ready to apply for construction and permanent financing, which usually takes about 30 days. During construction, your new home will undergo a series of inspections. Your Superintendent will be available to answer any of your questions and address any of your concerns. When your home is complete, we will take a room by room tour to demonstrate the features and procedures for your home and make sure we got everything just how you want it. Congratulations! After final closing, you are ready to move into your new home. Don’t want to go through the process of having your ideal home designed and built? Then simply buy a house instead. We have various homes available to buy, already built by J. Reader Construction. Click the button below to see our current listings.